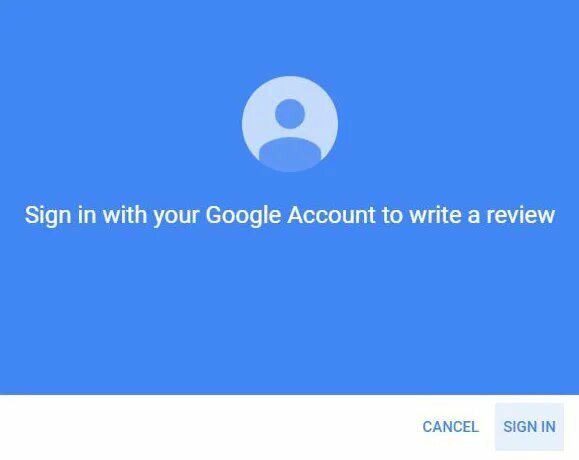 We understand that not everyone may have written a review on Google before, and the process can seem quite complicated. 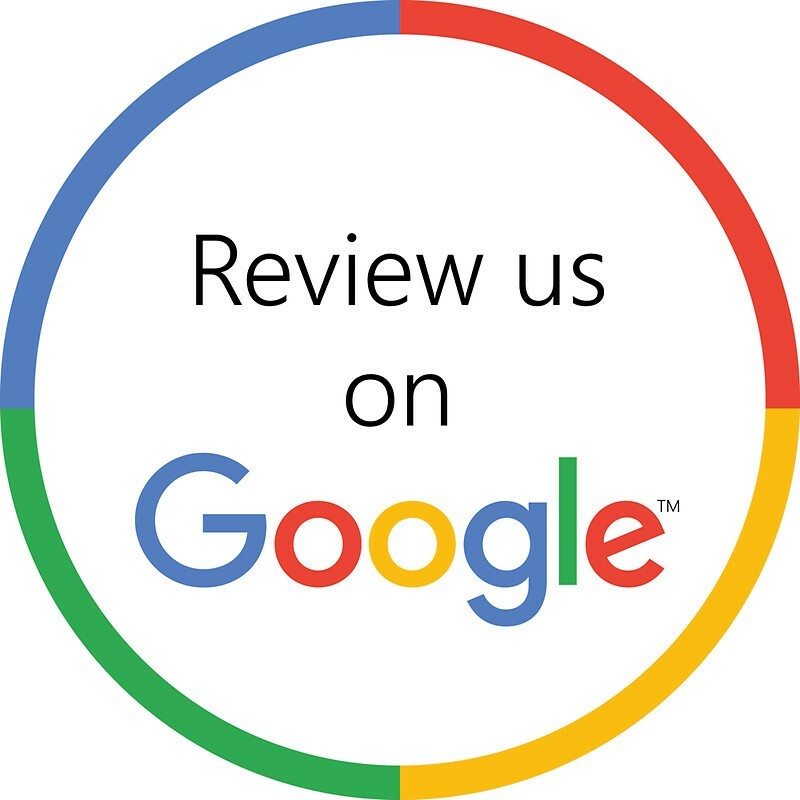 But we are excited to tell you that the process is actually quite simple and in only a few steps you can share your experience with us and others on the Google Review platform. 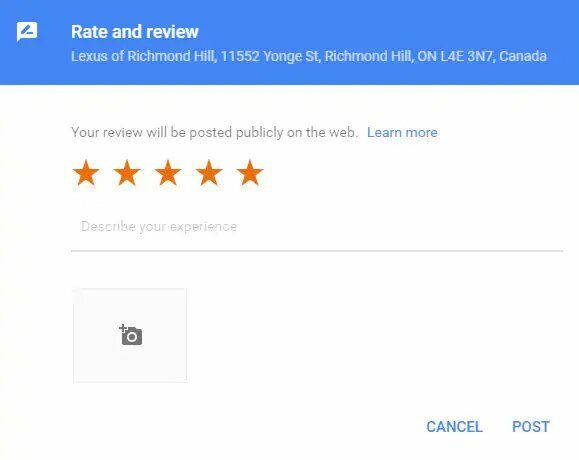 Simply follow the guide below, to see the step-by-step process on how to review Lexus of Richmond Hill on Google when you are using a desktop computer. To follow along, first answer the question and then follow the steps based on your answer.